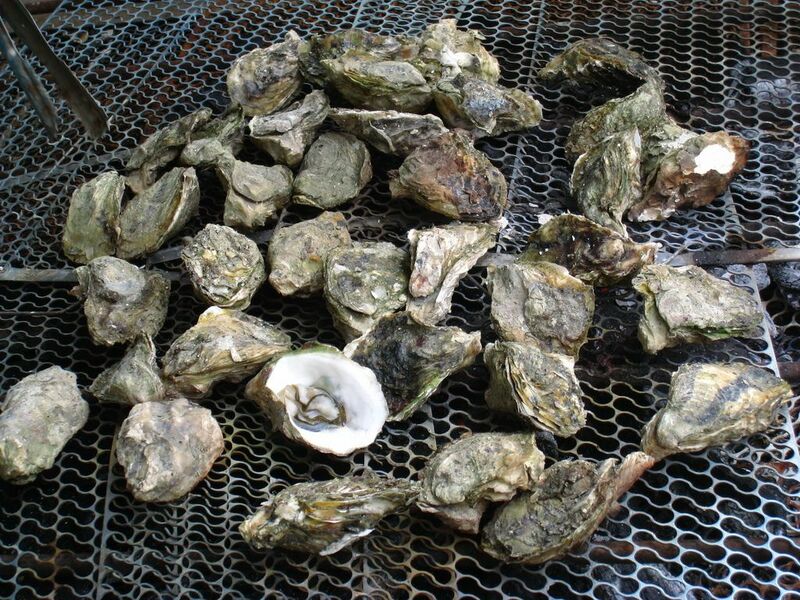 ★Grill fresh oysters and eat to your heart's content! 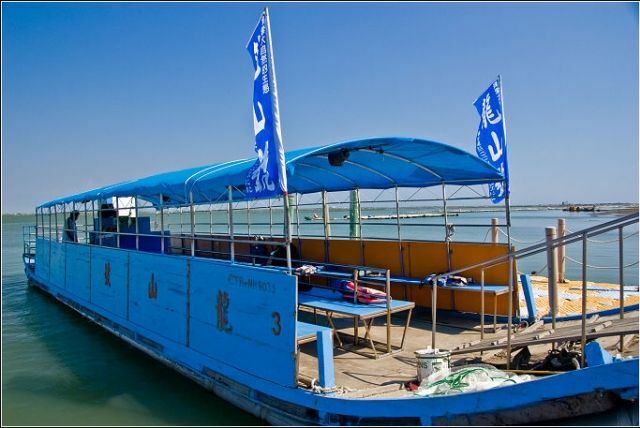 ★Includes a scenic and educational ride on a raft to Taiwan’s largest lagoon! Come for a scenic and educational ride on a raft to Taiwan’s largest lagoon, and feast on fresh oysters to your heart’s content! 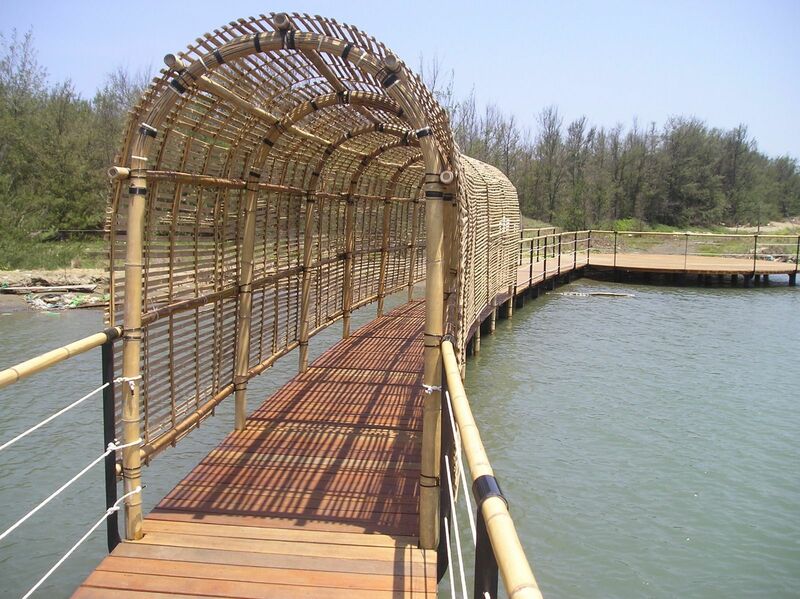 ◆Tainan’s Cigu Lagoon contains a high concentration of salt which provides perfect condition for developing salt drying, fish catching and oyster cultivating industries. ◆Child and Infant Rates apply: Child Price: TWD 150, please book here→bit.ly/2JMnowS Infant Price (age 4-6): TWD 100, please book here→bit.ly/2HypOie ◆Minimum number of participant: 15 If the minimum requirement is not met, your group will be combined with other guests. ◆For safety reasons, the tour will be cancelled in unfavorable sea and weather conditions. Should the tour be cancelled, you will be notified, and may choose to reschedule or receive a full refund. 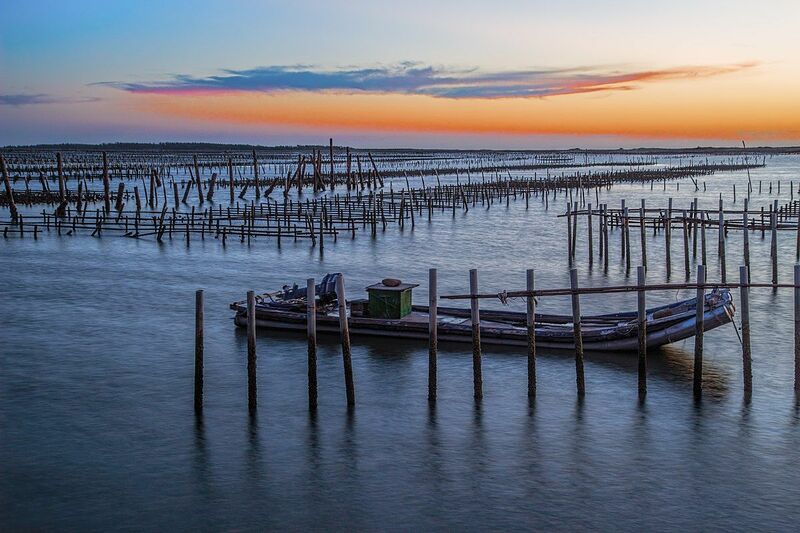 Guided raft tour—get a glimpse on the local oyster industry and ecology while admiring the beautiful lagoon. Dig into your grilled oyster feast to your heart’s content! ．boat ticket ．guided tour ．accidental insurance TWD 2,000,000 ．all-you-can-eat oyeters! For weekday boat tours, please confirm availability with operator first. ．In case of typhoon or other bad weather condition, decision on whether the tour would still take place will be made the day before departure. 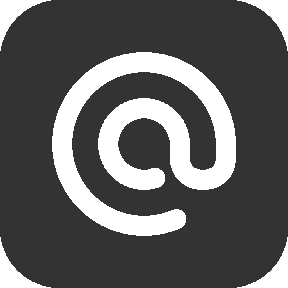 Should this be the case, you will be notified.